Check out the Wonderful Indonesia pavilion at the Australia International Dive Expo (AIDE) in Sydney Australia on 3rd to 7th August 2017, where officials of the Ministry of Tourism and 10 of Indonesia Dive operators will be on hand to answer any of your questions and assist you on dive destinations and which are the best dive spots around the Indonesian archipelago. Situated between Asia and Australia, comprising over 17,000 large and small islands, the Indonesian Archipelago consists 70% of seas. 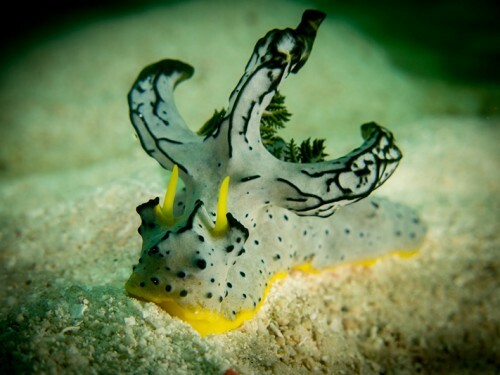 Here are found underwater wonders replete with colorful coral reefs and strange and amazing underwater creatures, from huge whale sharks to odd tiny nudibranch that are just perfect for those rare macro photographs. Here divers swim with giant manta rays, odd-looking mola-mola and cute lion fish. Indonesia's location on the Equator provides sunshine and ideal warmth all year round, so that its waters are right for swimming, snorkeling, surfing and diving at any time of the year. As a maritime nation with the second longest coastline in the world, possessing coral reefs that cover a total area of 51,000square kilometers, Indonesia is habitat to 18% of the world's coral reefs. Furthermore, through rapid development of its Marine Tourism, in particular its Dive Indonesia program has grown by leaps and bounds. 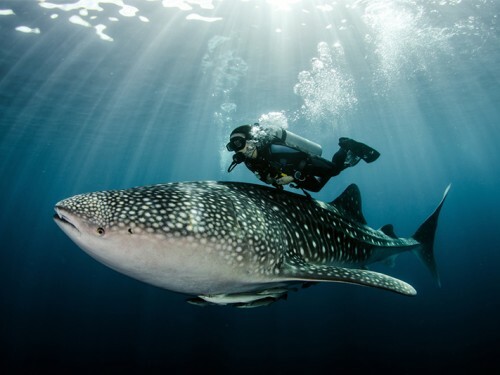 Indonesia now counts no less than 55 dive destinations with a total of 1,500 dive spots that stretch from Weh Island in Aceh on Indonesia's most north western tip to the Cenderawasih Bay in North Papua in the country's most eastern part. Meanwhile, the world has recognized a number of Indonesia's Dive Destinations as the Best in the World that include the Raja Ampat islands in Papua, the Komodo National Park in East Nusatenggara, the Derawan Islands in East Kalimantan (Borneo), the Togean in East Sulawesi, Wakatobi in South East Sulawesi, Gili Air in Lombok, and Bunaken in North Sulawesi, each one of which is a paradise for divers with its very own enchantments. Therefore, to attract more lovers of the sea to the Indonesian islands, and further ramp up tourist arrivals, the Indonesian Ministry of Tourism together with 10 dive operators will participate at the Australia Dive Expo (AIDE) to be held in Sydney, Australia from 3rd to 7th August 2017. 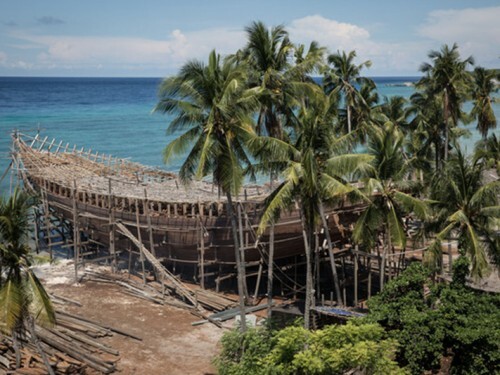 Icon of the Indonesian pavilion is the elegant Phinisi Schooner, the traditional sailing ship that has for centuries sailed the seven seas, and is until today still being built by Bugis craftsmen at Bulukumba in South Sulawesi. In 2017Indonesia aims to welcome 15 million international tourists, up 25% compared to 2016, to be further increasedto 20 million international arrivals in 2019. Hello, Im from Indonesia, and i love travel to. Now i stay in Makati, National Capital Regional of Manila. I have a hobbys Hiking a mountain. Maybe if you want visit Indonesia bagus, you can see the best recommendation place in Indonesia in around jalan jalan article.